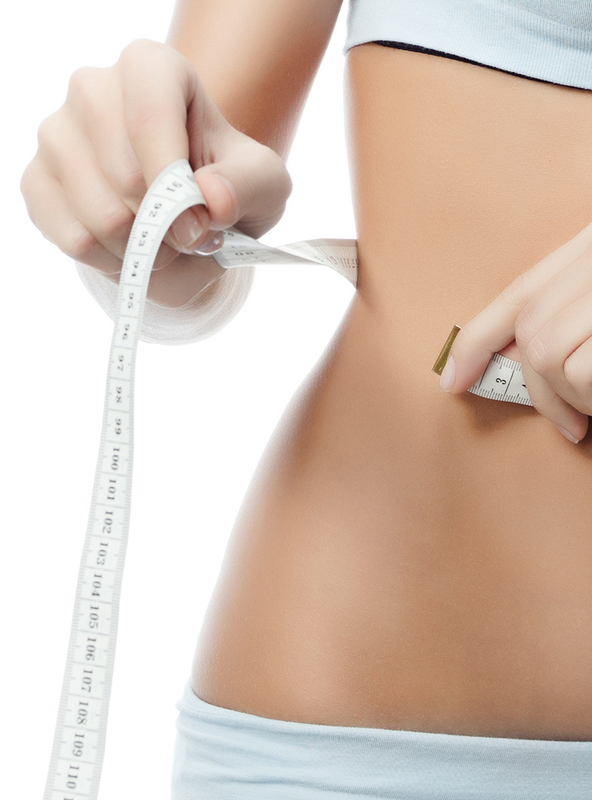 Our Ultrasonic Lipo-Lifting Slimming Programme combines the use of Acoustic Waves, Multi-Polar RF and Vacuum Suction to help you achieve your desired figure. Provided at our Singapore salons by our experienced aestheticians, this slimming and toning treatment combines acoustic waves, radio frequency and pneumatic vacuum suction to get rid of stubborn fat deposits and firm up skin by boosting fat metabolism, promoting lymphatic drainage and stimulating collagen regeneration. Boost metabolism of fat cells and lipolytic activities. Reduce volume of fat chamber in hypodermis and viscosity of fat cell clusters. Reduce the appearance of cellulite and saggy skin. Enhance blood circulation and lymphatic drainage. Safe and effective treatment with no downtime. Acoustic waves create bubbles, which gradually grow and implode once they reach a certain size. The energy in the form of heat and pressure is released, breaking down fat cells instantly. Radio frequency waves deliver an electrical current to the skin in order to heat the deeper layers. This helps to stimulate collagen production, tighten and rejuvenate skin to smoothen dimpled appearance and reduce localised pockets of fat. Vacuum Therapy results in involuntary exercise of the muscular tissue to help tone and sculpt body contours and drain toxins and fluids through the lymphatic system. Based on new anti-cellulite technology that can selectively detach hypertrophied adipocytes (fat cells) without destroying them and reduce the amount of fats in the body. It stimulates micro-circulation, improves capillary elasticity, and promotes anti-inflammatory and decongestive action. Lipocare is a trio of active substances that has a strong anti-dimpling effect. It is able to firm up the skin to reduce the appearance of cellulite. Enhance your self-image and confidence with our Morpho Bust Enhancement Treatment. Say goodbye to your troubles of unwanted hair with our Intense Pulsed Light (IPL) Permanent Hair Removal.